Most lawyers see the appellate court as foreign territory, an arena for quiet, scholarly debate far different from the rough–and–tumble, think–on–your–feet type of practice common in the trial courts. Because of this perception (largely correct), lawyers are often uncomfortable writing briefs and arguing before appellate courts, and frequently their primary concern is simply to get through the ordeal without looking foolish. They look at other briefs or court rules to see that their briefs are in the “proper form, “ and then just do their best to present a respectable argument. This book is intended for the lawyer who wants to get beyond looking OK. It’s meant for the lawyer who wants victory for the client. 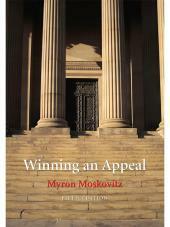 This book is not about the form of an appeal; it is about the substance of an appeal. This book is about how to win. 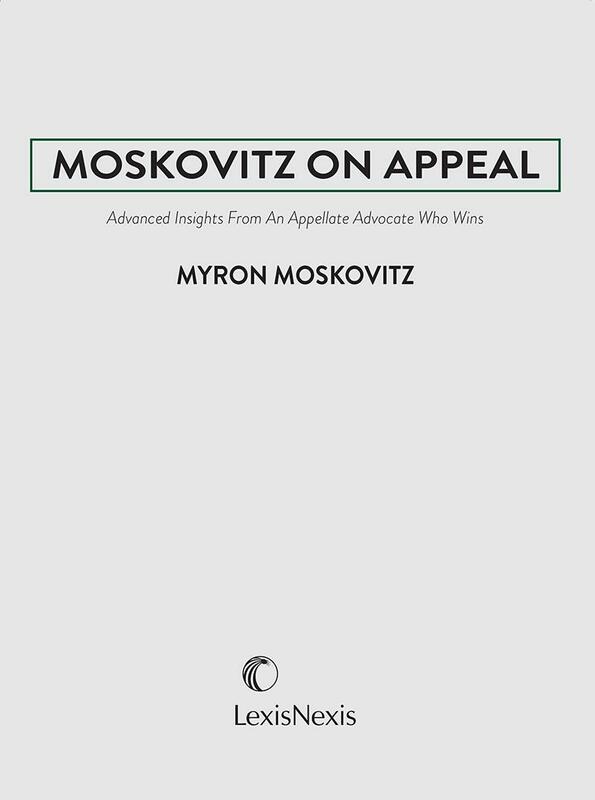 The key is to examine the thinking process of appellate justices. That’s where the action is. Figure out how The Deciders decide cases. Try to select appeals in cases that the Deciders might like. 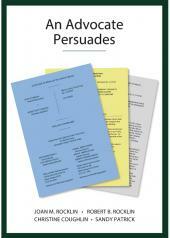 Then structure your presentation to fit how the Deciders decide. That’s the way to win, and that’s what this book is about. 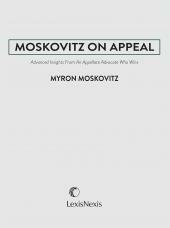 Myron Moskovitz graduated from University of California, Berkeley, Law School as a member of Law Review and Order of the Coif. He then served as a law clerk to Justice Raymond E. Peters of the California Supreme Court. He practiced law for several years, and then became Professor of Law at Golden Gate University, where he taught Constitutional Law and Advanced Appellate Practice. During this time, he has handled and consulted on hundreds of appeals in state and federal courts, including the California and United States Supreme Courts. When representing appellants, he has obtained reversals in over 70% of his cases (while the average reversal rate is below 20%). He has taught several thousand lawyers how to write winning briefs and argue their appeals effectively. He is a Member of the California Bar, and is also admitted to practice before the United States Supreme Court, the United States Courts of Appeal for the Second and Ninth Circuits, and the U.S. District Courts for the Northern, Eastern, and Central Districts of California. He has handled cases in all of these courts. PART II: SHOULD I APPEAL? Chapter 20 Whats Your Goal? PART VI: YOU LOST. NOW WHAT? Chapter 23 Petition for a Rehearing?  Chapter 24 Seek Top Court Review?